Beautiful, first of all congratulations on holding Family that long together. Second congratulations on such a nice record keeping. Hope this thread see your years of progress going forward. Your kids are growing up fast. Enjoy them before they go to college. 2018 I Turned 50...and they made me realize it! Here's to 2019 fellow Reefers!!! Man you are old.. and I am right behind you!!! 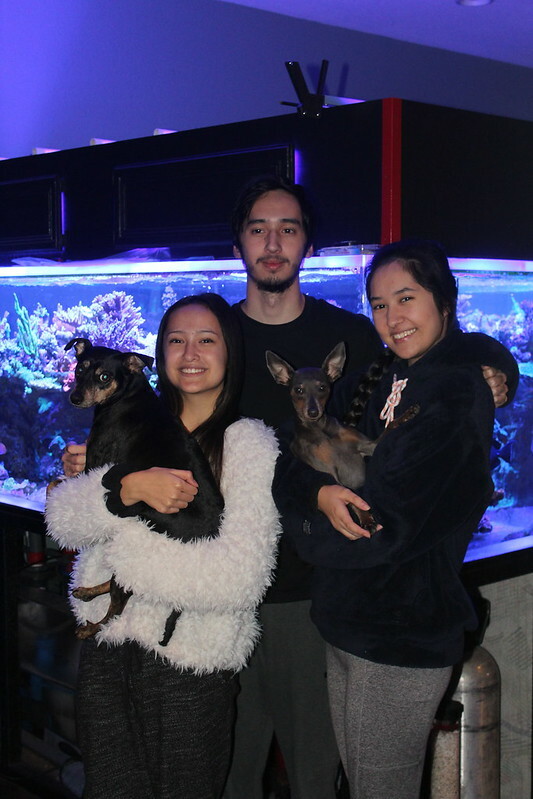 Blessed are the poor in spirit for theirs is the kingdom of heaven..
Current Tank Info: Rimless 48 X 30 X 21, 2 XR30 Radions G4 with Aquaticlife hybrid fixture.. Thank you for sharing! Your kids are beautiful! Your frags are doing great, thank you!! 130 gallon LeeMar rimless 54"x28"x21" and 70 gallon sump cycling, rock and sand. Very neat! And so nostalgic. So cool to see the growth from year to year! This is really neat tfp! Growing old is a privilege!